On Friday, March 9, 2018, at 2:35 am, officers from the Killarney RCMP Detachment received a report of an abandoned vehicle parked in front of a residence in the community of Cartwright. The owner of the residence also reported a suspicious male walking around his property with a shovel. Officers attended the location and discovered that the vehicle was in fact stuck in the snow by the residence and the suspicious male was no longer on scene. The driver associated to this abandoned vehicle was known to police as he was presently on a court imposed curfew. A check of his residence did not locate the owner. Officers began to patrol the area in an attempt to locate this suspicious person. At 4:35 am, while officers were patrolling the community, another suspicious vehicle was seen pulling into a property with a male quickly exiting the vehicle and running away on foot. This vehicle was later reported stolen. The suspect was able to elude police by stealing another vehicle nearby. 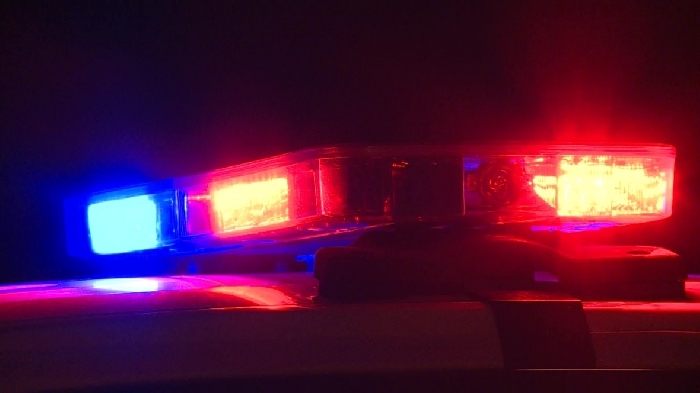 Later that morning, police received a complaint of a break and enter to a business located on Bowles Street in Cartwright. A suspect pried his way into the building and made off with an undisclosed amount of cash. Officers then received another call reporting a suspicious person walking along Highway 5 that may be related to these incidents. A patrol of the area located the male who was associated with the vehicle stuck earlier in the night. He was arrested without incident for breaching his curfew and charged with the numerous thefts that occurred overnight. Police have charged 29-year-old Corey James Pashe, from Brandon, with numerous theft related offences and have remanded him into custody with a court appearance scheduled for today in Brandon Provincial Court. Killarney RCMP continue to investigate.